Cyber Monday sales are here and there's no easier way to start or finish off your list than with a tap and click. Let's get gifting with some oh-so-pretty little things to love. 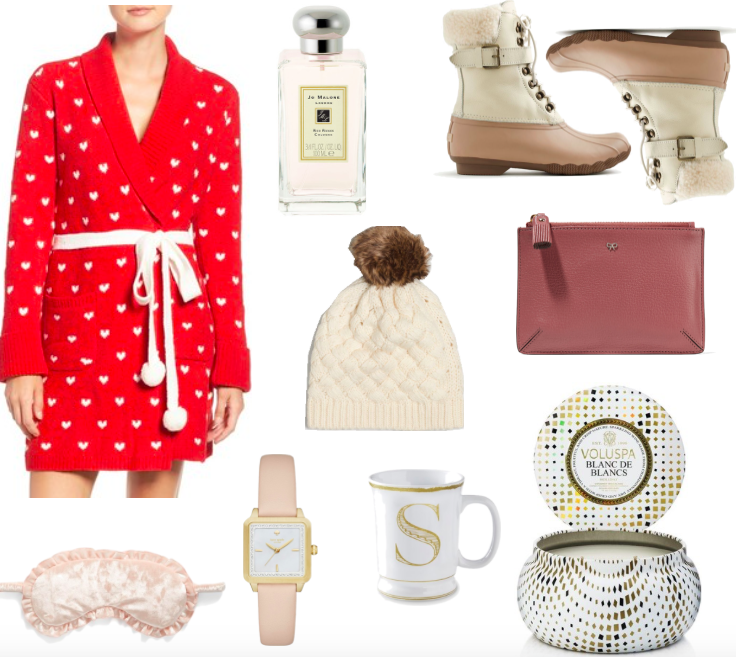 Nordstrom, Kate Spade, J.Crew and Tory Burch are just a few of my favorite places to stop by in search of that perfect gift they'll love (and to scoop up the savings too!). You can shop my favorite picks via the links here and below. Happy cyber shopping everyone!